Today Apache Lucene and Solr PMC announced another version of Apache Lucene library and Apache Solr search server numbered 4.8. This is a next release continuing the 4th version of both Apache Lucene and Apache Solr. This is also the first version of Lucene that requires JDK 7. Full changes list for Lucene can be found at http://wiki.apache.org/lucene-java/ReleaseNote48. 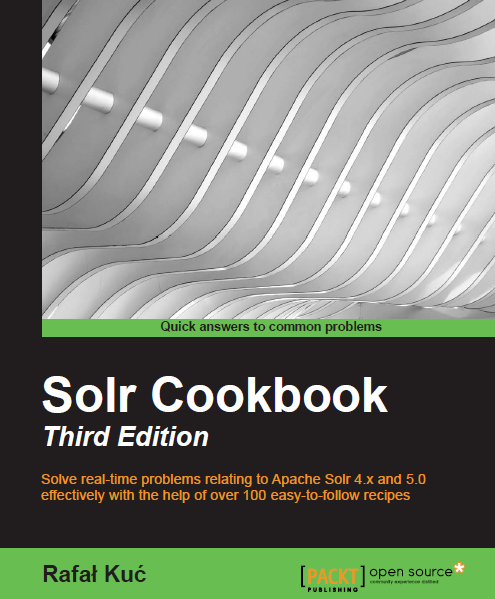 Full list of changes in Solr 4.8 can be found at: http://wiki.apache.org/solr/ReleaseNote48. Apache Lucene 4.8 library can be downloaded from the following address: http://www.apache.org/dyn/closer.cgi/lucene/java/. Apache Solr 4.8 can be downloaded at the following URL address: http://www.apache.org/dyn/closer.cgi/lucene/solr/. Please remember that the mirrors are just starting to update so not all of them will contain the 4.8 version of Lucene and Solr.